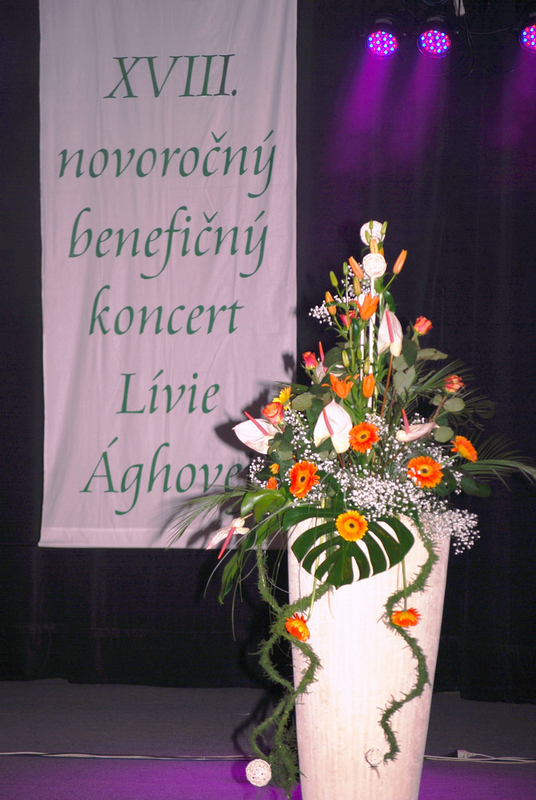 On the 7th January 2012 the charity concert of Pro Vita Civil Association was held the eighteenth time now in Šaľa at the local cultural centre. 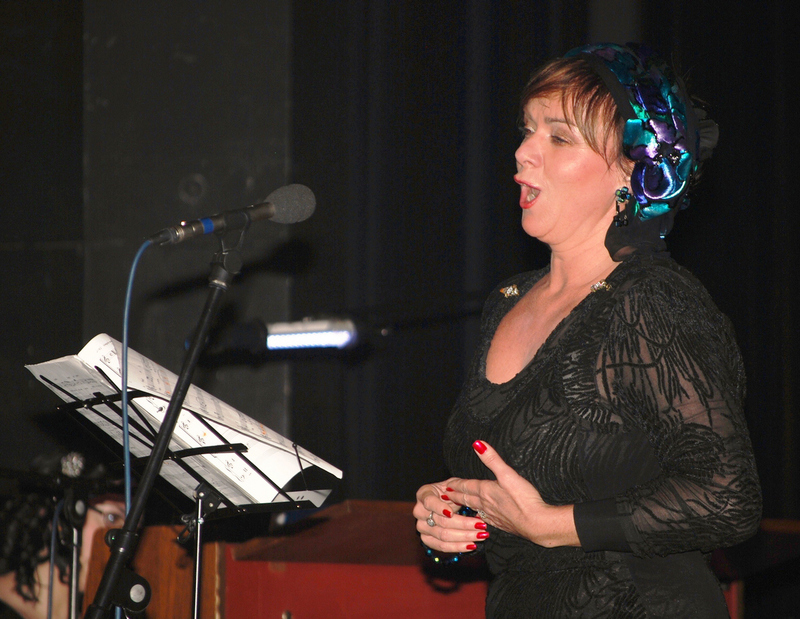 The main character of the concert was the internationally renowned opera singer, Lívia Ágh (born in Vágkirályfa, Slovakia), a member of the Prague Opera House. The tireless organiser of this prestigious and inevitable event is Lady Dr. Mária Czellárikova, founder and president of Pro Vita, Dame commander of the Sovereign Order of Saint John of Jerusalem, Knights of Malta, Federation of the Autonomous Priories (KMFAP), who was awarded in December 2011 by the city of Vágsellye with the „Merit of Šaľa”, which was given for the benefit of her sacrificing work. In the crowded theatre the audience listened with all one's ears the opera singer and her talented students, who enchanted the people with their educated voice, artistic performances, and original gestures, and so created a fantastic atmosphere during the concert. The fascinating soprano voice of Ms. Lívia Ágh can be admired in numerous opera houses around the world, besides she has been teaching at the Prague Conservatory of Jaroslav Ježek. 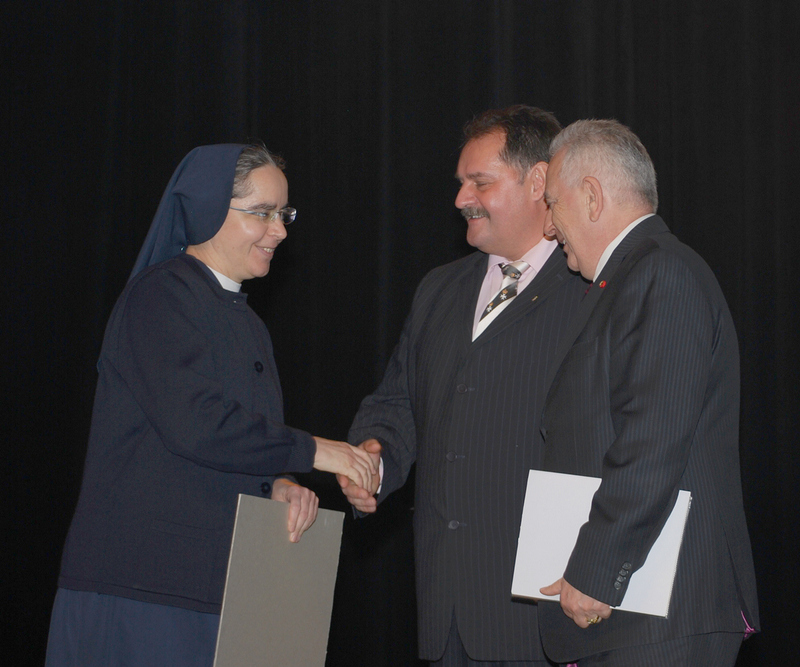 Knights and Dames of the Sovereign Order of Saint John of Jerusalem, Knights of Malta, Federation of the Autonomous Priories (KMFAP) also took part at the concert, who handed over a 4200.- Euro voucher to Ms. Damiana Poláková – representing the Saint Vincent De Paul's religious sisters, and 1000.- Euros subsidy was given from the KMFAP “Orphan Program” fund to Mr. Miroslav Daniel, whose life could be an example to many, since he is raising six orphans, the Horváth children. Mr. Daniel adopted six brothers and sisters of the Horváth family in order to have the children staying together even after the disintegration of their family. During the charity concert 1670.- Euro cash-contribution of the audience was gathered, and 1500.- Euro arrived to the bank account of the Civil Association. From the incomes the organisers support primarily the residents of the Sopornya Social Home, but in addition they assist many more needy. Lady Mária said that more and more indigents contact the Pro Vita, since more and more hopeless families – being in desperate situation – are hoping for help from the association. A lot of people do not even think, how many live in extremely difficult conditions in Slovakia. That's why more and more similar events would be required. According to Lívia Ágh: these concerts are essential, where people come together for the same reason, with the aim of the donation. 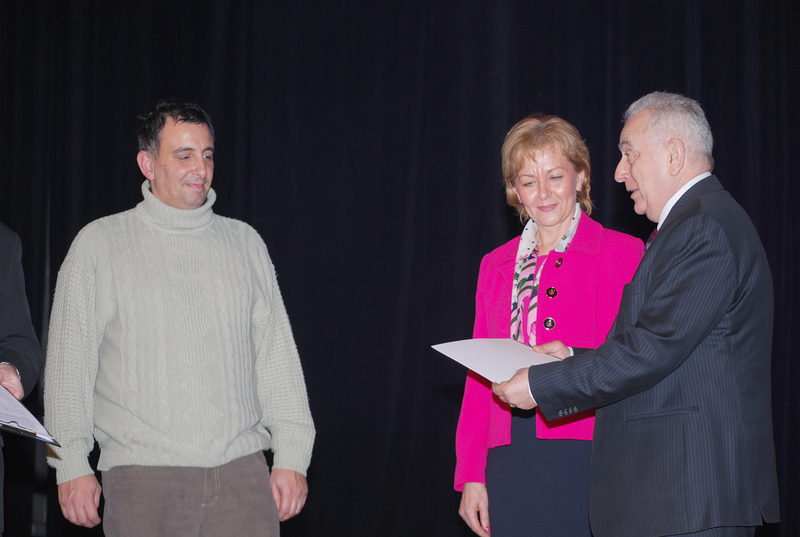 The extremely popular and respected Ms. Lívia Ágh received in 2010 the award of the Slovak Humanitarian Council for her continuous support to disadvantaged, vulnerable children and adults. Lady Mária was pleased to report that up to now the Pro Vita Civil Association was able to distribute nearly 66,000 Euros to the most needy – thanks to the generous supporters. The association already supported the Children's Home of Apácaszakállas, purchased equipment for the Hospital of Vágsellye city, helped the homeless, assisted the organisation working with multiple disabilities, gives aid regularly to the residents of Sopornya-Kövecses Social Home. 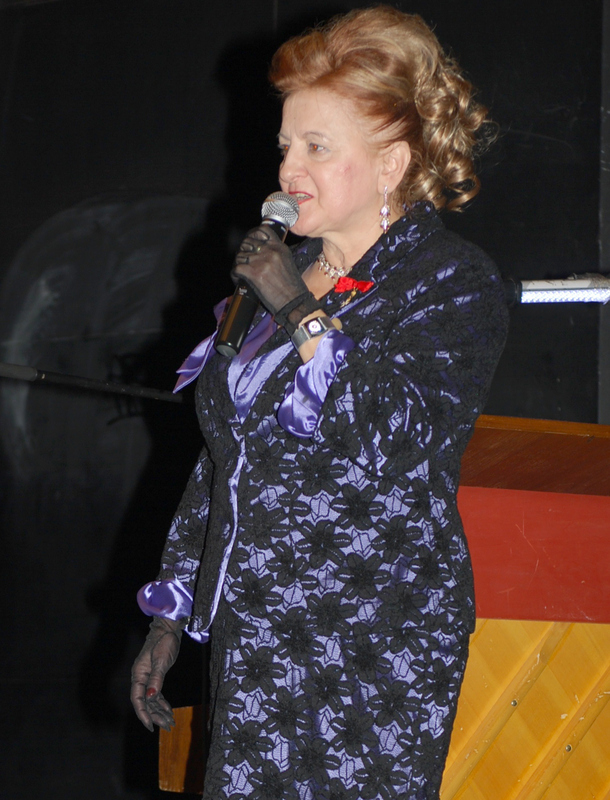 Lady Mária expressed her thanks to all those, who – in some way – supported the Pro Vita Civil Association. During the concert H.G. Prof. George Popper, Lieutenant General of KMFAP, was called to stage, who congratulated for this significant event and successful initiative, for which enthusiasm and generous spirit even after 18 years did not ease down. The lieutenant general has announced that during the forthcoming inauguration ceremony of KMFAP, in June 2012, Dame Commander Lady Mária Czellárikova will be granted the “Medal of Merit” of the Knight Order for her extraordinary and continuous humanitarian work.